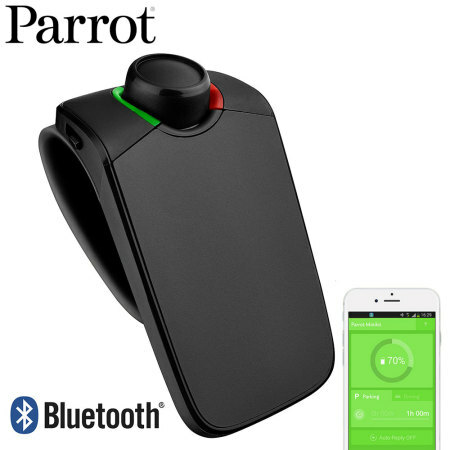 Hold handsfree phone calls on the move with the voice controlled and compact Parrot MINIKIT Neo 2 HD with HD voice quality, music streaming support and free companion smartphone app for even greater control. Simple, straight forward instructions; the Parrot MINIKIT worked perfectly, straight out of the box. 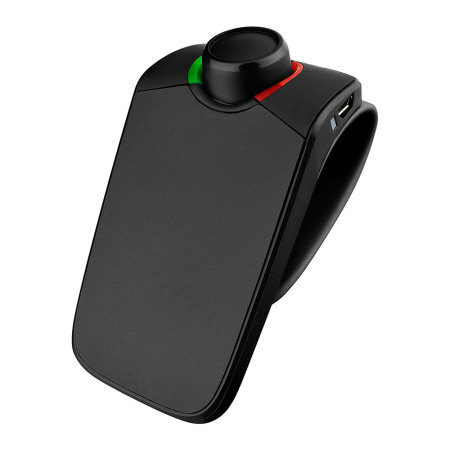 Easy to use, excellent sound quality, totally hands free. The best I have had. Only downside for me he's constantly calling me !!! There are many countries around the world that will prosecute you if you use your mobile phone while driving. Not only that, but using your mobile device and trying to keep an eye on the road is dangerous for yourself, your passengers and other road users. 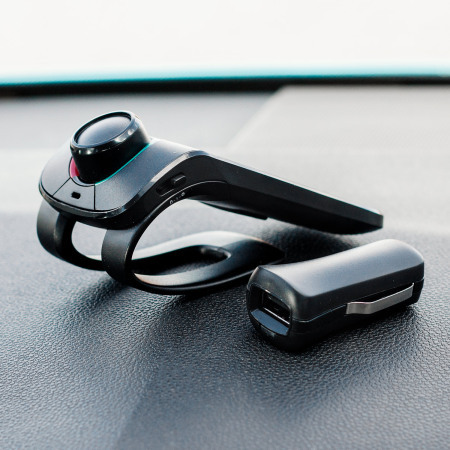 The Parrot MINIKIT Neo 2 HD is a hands-free device that allows you to make and receive calls safely without having the usual operational distractions with additional features to make your journey more enjoyable. 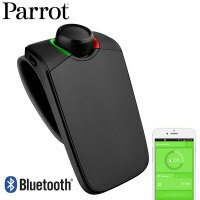 If you like many others have a work and personal phone but cant decide which one to pair with your car kit, this Parrot MINIKIT Neo is perfect for you. 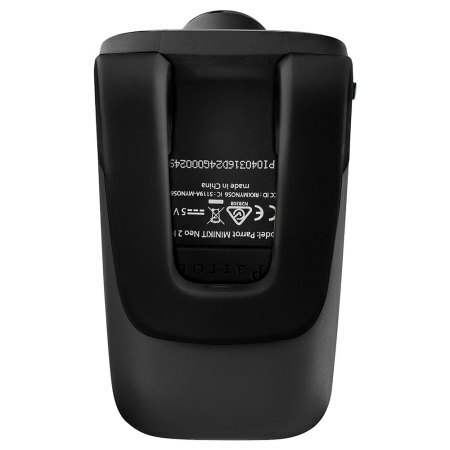 This features multipoint technology which will pair with two phones at the same time and will automatically connect to which phone is ringing. Making the decision for you whether to pick up your work or personal call. 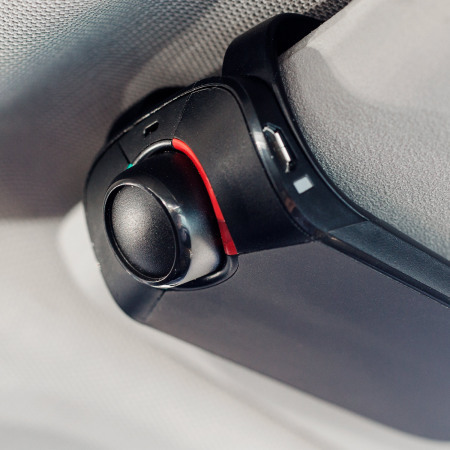 Thanks to the Bluetooth A2DP audio profile, you can listen to navigation instructions from your smartphone or to your music directly from the Parrot MINIKIT Neo 2 HD. When you receive a call, the navigation instructions are interrupted automatically and then resumed when you end your call. Wideband audio otherwise known as HD Voice is the next generation of audio that increases the voice quality of mobile phone conversations*. 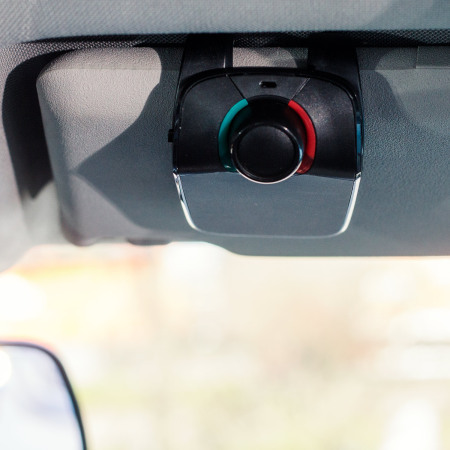 With a more accurate representation of the human voice compared to traditional digital telephony, the Parrot MINIKIT Neo 2 HD ensures the dialogue is clear even when travelling along faster, noisier roads. 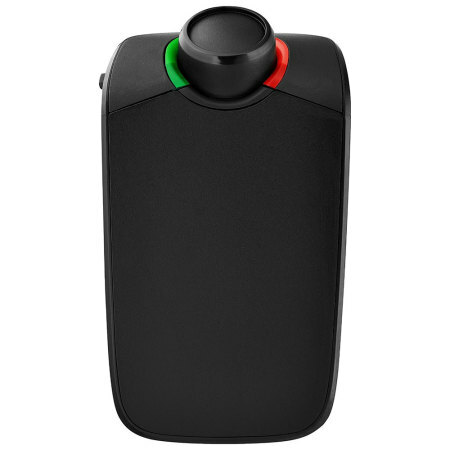 Operate the Parrot MINIKIT Neo 2 HD by just using your voice to issue instructions. 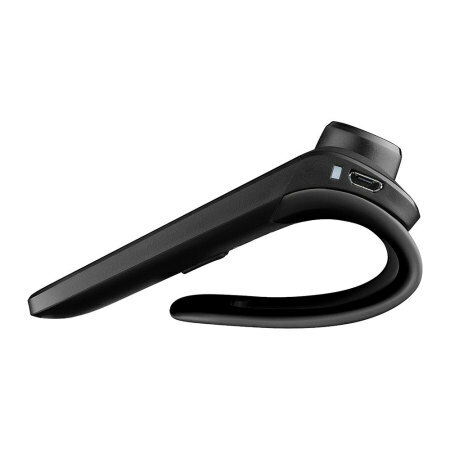 Using 'Hey Siri' or 'OK Google', you can completely hands-free ask the MINIKIT Neo 2 HD to contact one of your work colleagues, friends or family. For Android users: Program the 'MINIKIT Neo 2' app to send an automatic SMS reply to incoming calls or text messages while you are driving. Synchronisation with your telephone directory will start automatically the first time you use the Parrot MINIKIT Neo 2 HD. You will then find all your contacts in the hands-free kit’s memory. 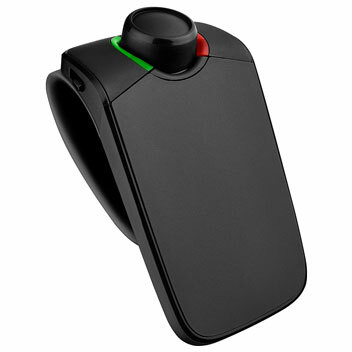 To place a call, start the voice recognition function by pressing the green button and then say the name of the contact; the Parrot MINIKIT Neo 2 HD recognises all voices! If you wish to find a last name, a first name or a nickname, browse through your directory and listen to your kit read the names of all your contacts, then validate with a single click to place the call. 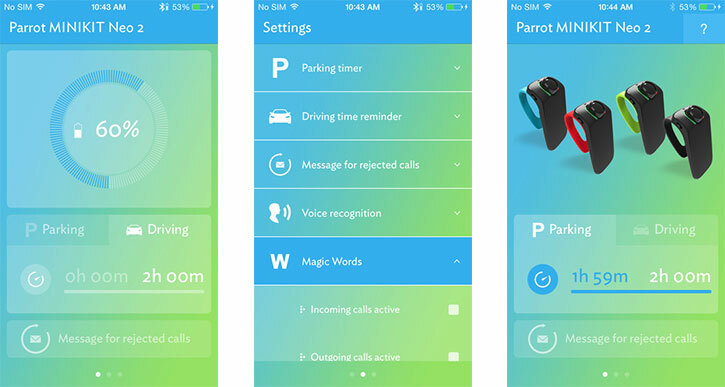 Receiving calls is also very simple; during an incoming call, the Parrot MINIKIT says the name of the calling party; you may then say "accept" or "refuse" when prompted by the Parrot MINIKIT Neo 2 HD. Another great feature of this kit is that on a full charge, it can last for up to 6 months on standby! This makes this accessory not only a feature packed hands-free kit, but also an eco-friendly one too. 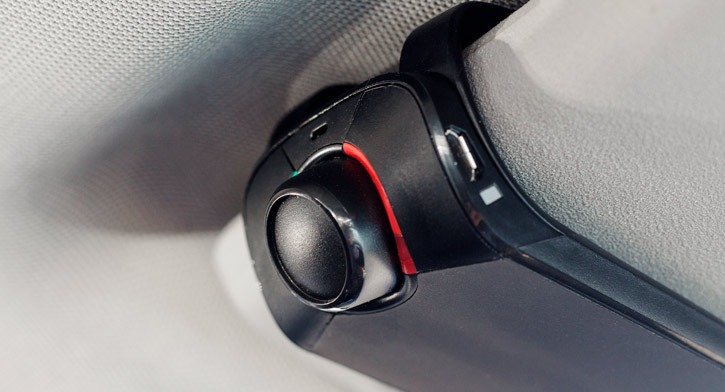 The Parrot MINIKIT Neo 2 HD's vibration sensor will switch it into on mode and automatically connect to your mobile phone as soon as you enter your vehicle. You can browse through the menus using the knob, validate with the green button or cancel the action by simply pressing the red button. *HD Voice experience subject to device and network compatibility.